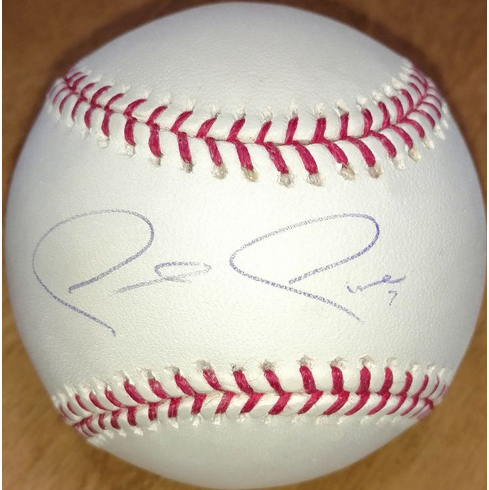 Paul Pierce Autographed Rawlings Official Major League Baseball. Boston Celtics star, NBA Legend. Autographed baseball comes with Sports Images Authenticated Hologram sticker. Also included is a certificate of authenticity from Sports Images who was present during the signing.